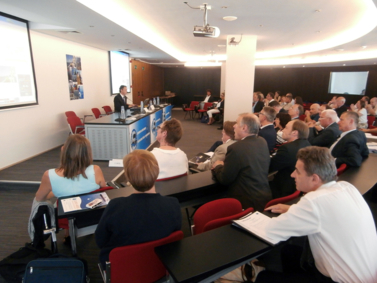 The official inauguration of Euro-Argo ERIC was hosted by the French Permanent Representation in Brussels on 17th July 2014. 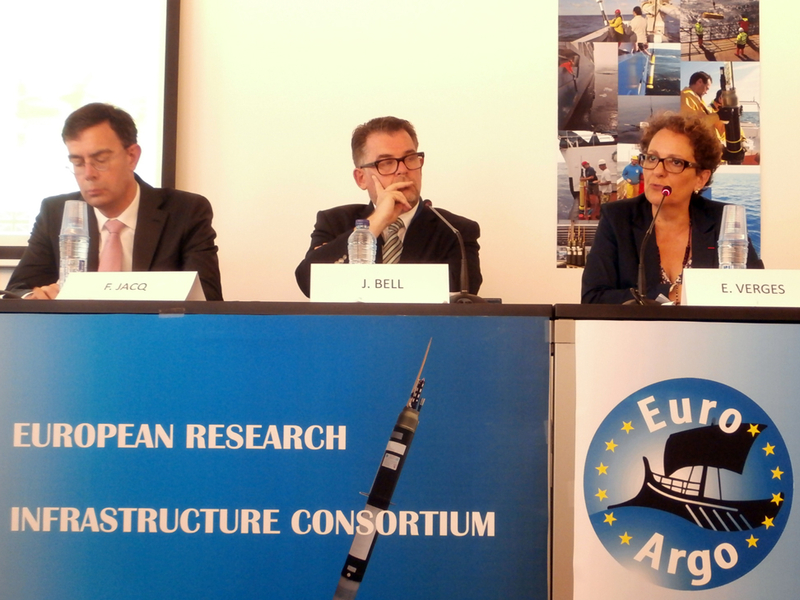 This ceremony took place in the presence of (see photo, from left to right) François Jacq, Chairman and CEO Ifremer, Elisabeth Vergès, scientific director of sector “Environment-Universe”, French Ministry of National Education, Higher Education and Research, Pierre-Yves Le Traon, coordinator Euro-Argo and scientist at Ifremer as well as John Bell, director bioeconomy, DG Research & Innovation, European Commission. 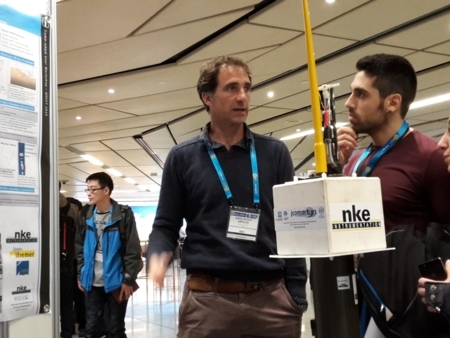 Euro-Argo is the European contribution to the international Argo array of 3,000 profiling floats (small autonomous robots), measuring temperature and salinity from the surface down to 2,000 m throughout the global oceans. 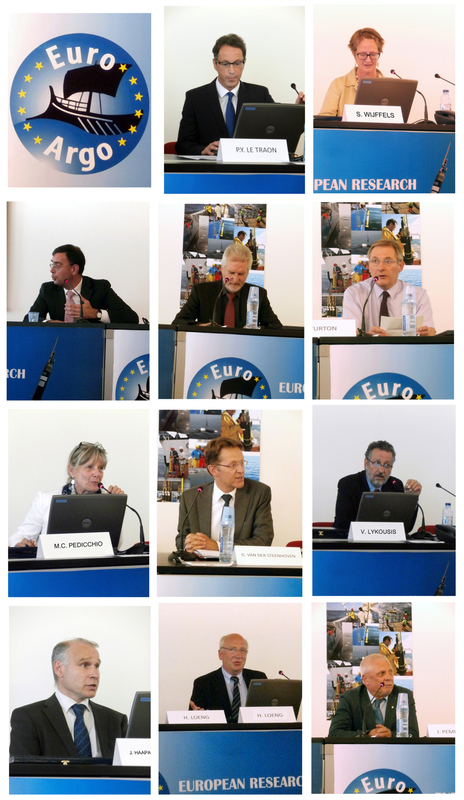 This is the first time a European legal entity (European Research Infrastructure Consortium, ERIC) has been established for in-situ observation of the global oceans. This is a major milestone which will optimize, sustain and improve the European contributions to Argo. 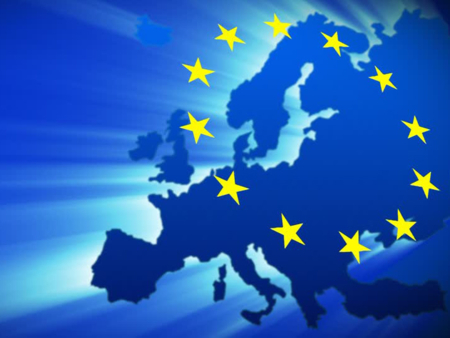 Euro-Argo was officially created by the European Commission on May 12, 2014. It is also the first ERIC to be set up for environmental sciences. 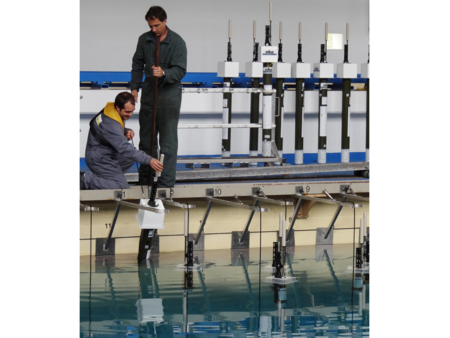 Euro-Argo ERIC was developed and matured through the support of the European Union and FP7 programmes in a series of projects coordinated by Ifremer. 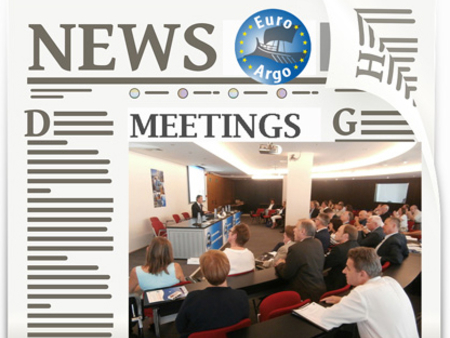 Finland, France, Germany, Greece, Italy, Netherlands, Norway, Poland, United Kingdom are the founding members of Euro Argo ERIC, whose management office is located in the host country (France), in Brest.